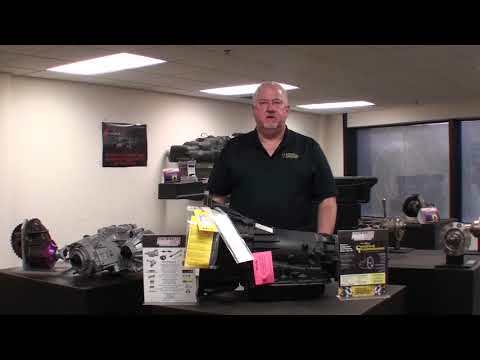 Certified Transmission takes great pride in the relationships we have established and maintain with the various distributors and installers across the United States that work together with our team in keeping our reputation as the leading supplier of remanufactured transmissions intact. 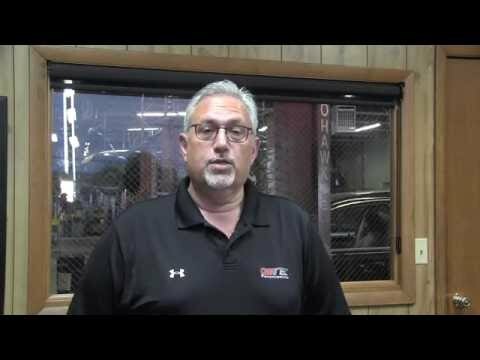 Glen Burnie Transmissions Watch Video Read About Video Mark Schwartzman of Glen Burnie Transmissions shares comments about being a distributor for Certified Transmission in GLen Burnie Maryland. 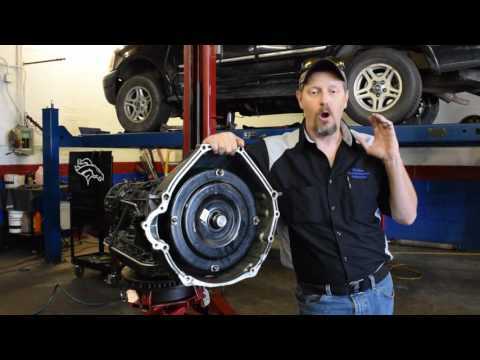 Visit GBT Online to learn more about Glen Burnie Transmission. 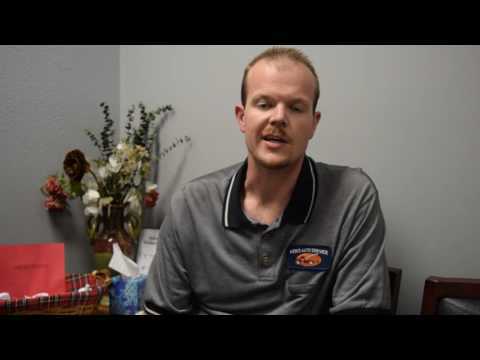 Waterloo Transmissions Watch Video Read About Video Jim & Tom Millard of Waterloo Transmissions share their story of being a distributor for Certified Transmission in Akron Ohio. 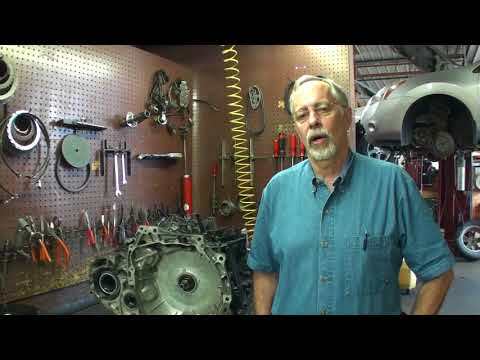 Express Transmissions Watch Video Read About Video Bill Wilson of Express Transmissions in Toledo Ohio talks about his relationship with Certified Transmission. 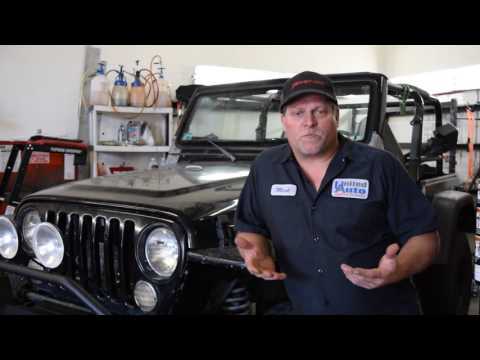 Trans Works Transmissions Watch Video Read About Video Mel Mravik of Trans Works Transmissions in Portage WI talks about his relationship with Certified Transmission. 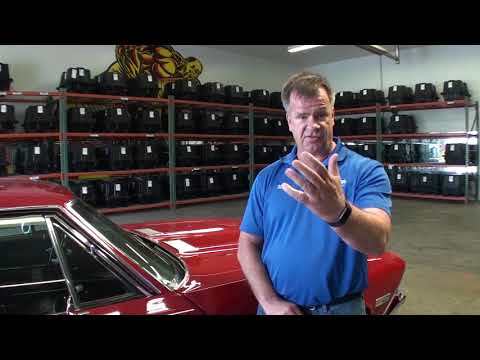 Proven Force Watch Video Read About Video Ted Phillips of Proven Force in Maple Grove talks about his relationship with Certified Transmission. 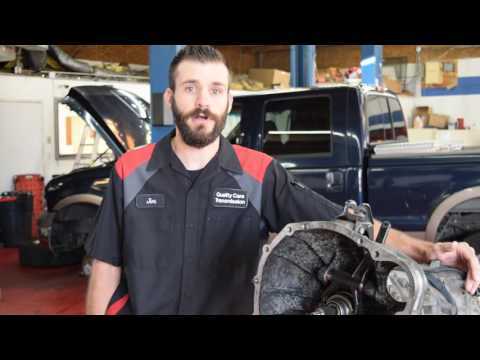 All Drive Transmission Watch Video Read About Video Randall Garrett of All Drive Transmission in Des Moines Iowa talks about his relationship with Certified Transmission. 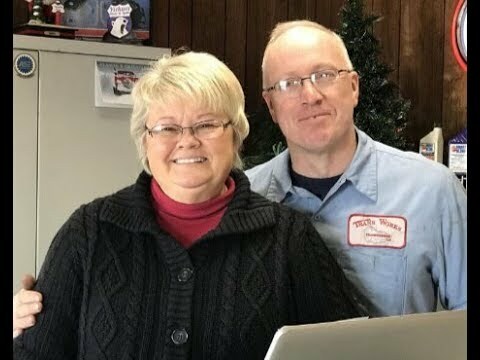 J&M Transmission and Auto Service Watch Video Read About Video Jerry & Mary Ellen Heirigs of J&M Transmission & Auto Service in Sioux Falls South Dakota talk about their relationship with Certified Transmission. 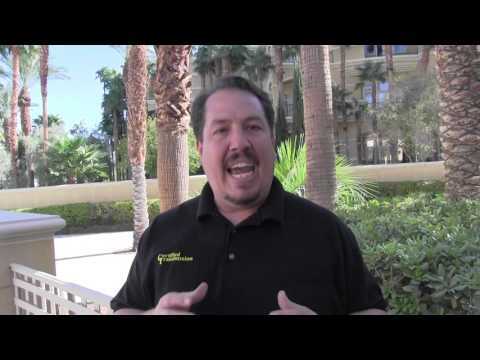 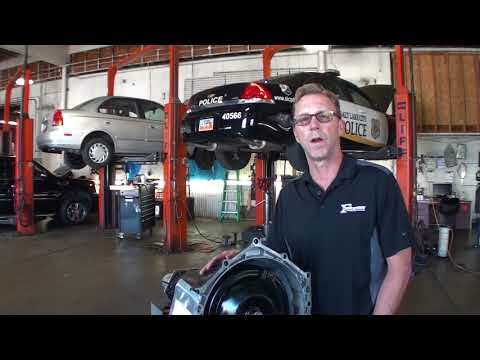 Freeway Transmissions Watch Video Read About Video Mark Nilson of Freeway Transmissions in Salt Lake City Utah talks about being a distributor for Certified Transmission. 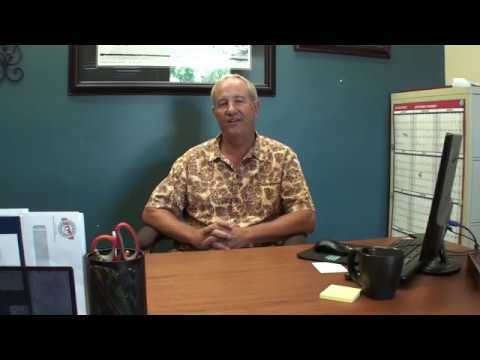 Idaho Transmission Warehouse Watch Video Read About Video Jim McGeachin of Idaho Transmission Warehouse in Idaho Falls ID talks about his relationship with Certified Transmission.